LAS VEGAS — Clemson fell victim to a record-tying shooting performance by UMass in an 82-65 loss to the Minutemen in the Men Who Speak Up Main Event on Monday at MGM Grand Garden Arena. UMass matched a school record by draining 16 three-pointers, and outscored the Tigers by 30 points from long distance. The loss was Clemson’s first of the season, while UMass moved to 4-0. The 16 threes were fourth-most in a game by a Clemson opponent, and most against the Tigers since Wake Forest made 19 in a triple overtime contest in 2002. Three UMass players combined to post 71 of its 82 points Monday. 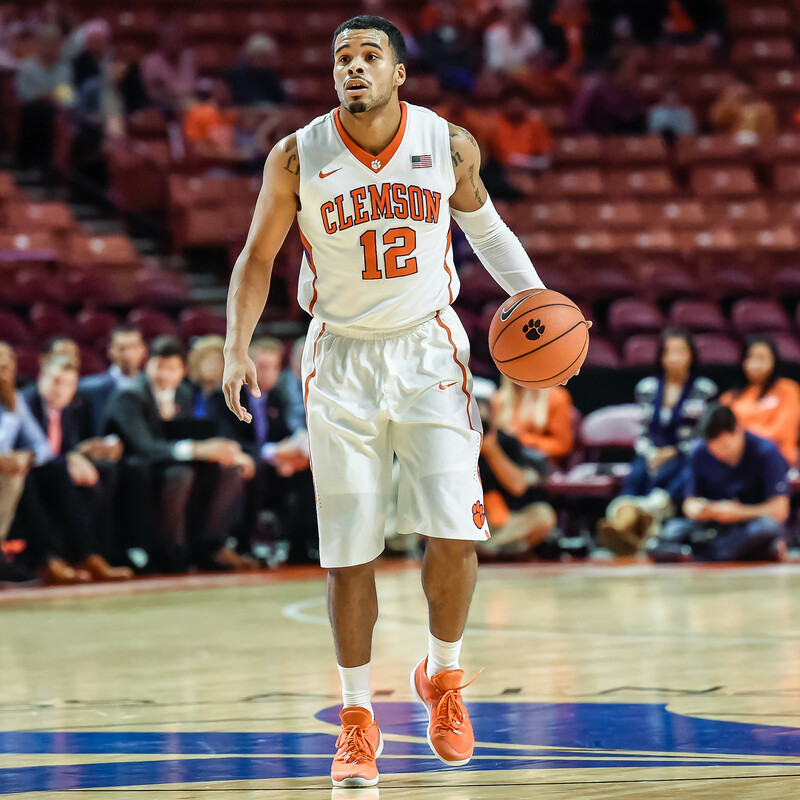 Clemson was led by Jaron Blossomgame and Avry Holmes with 18 points apiece. The Minutemen hit seemingly everything they threw up throughout the game, connecting on 8-15 from three in the opening half. It did not stop after halftime, as UMass connected on three of its first four shots beyond the arc. Trey Davis, who came in shooting 32 percent, hit several from at least 25 feet. He finished 7-10 from three. Blossomgame was 7-11 from the floor, but struggled to 4-9 at the free throw stripe. Holmes uncorked three of his four three-point goals in the second half, scoring a season-high. Gabe DeVoe played well in the second half and secured his first career double-double with 10 points and 10 rebounds. The Tigers struggled from three, conversely, hitting just 6-27 after entering the game shooting 40 percent as a team. The Tigers return to action Wednesday in the Main Event, playing the loser of Creighton and Rutgers, whose game followed Clemson-UMass in Grand Garden Arena.